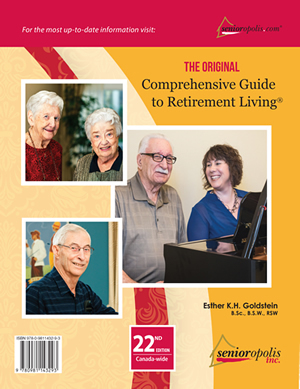 Click to view the Senioropolis Comprehensive Guide to Retirement Living here. Four strategically located facilities on Vancouver Island with various price ranges, sizes, and services. Victoria, Duncan, Qualicum Beach and Comox. Waiting List applications accepted for all locations. Since 1970 S.C.C.E has been providing quality independent living in the Lower Mainland and Vancouver Island areas. © 2019 Nova Pacific Care. All Rights Reserved.